Are you going to wholesale glasses or own a shop sells all kinds of glasses? If so, you may take a look of Yiwu glasses, which would be you smart purchase. You can pick up the expected glasses in Yiwu eye wear & sunglasses market, located the international trade city district 3, the market is on the 1st floor. 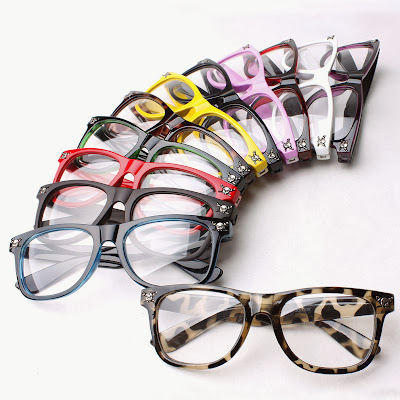 There are glasses samples in more than 2500 showrooms, some of them are owned by glasses factories. Products contain glasses, sunglasses, contact lens, and other accessories of glasses. The famous manufacturing cities are Wenzhou in Zhejiang province, Shantou in Guangdong province. When you come to Yiwu market, you will meet the well-known glasses from the both cities. Yiwu glasses will meet your demand exactly. You also can have the eye wear parking whit mixed designs and mixed colors. You are attracted by Yiwu glasses, aren’t you?